Somewhere in Manhattan, 1966. 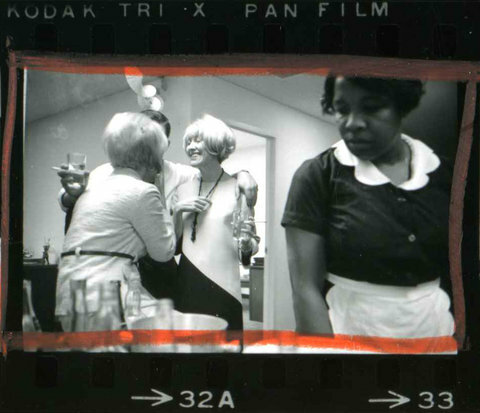 From the contact sheets of Magnum photographer Leonard Freed. The slideshow with the article really is worth a look. This entry was posted in Photography, Race and tagged Leonard Freed, Mad Men. Bookmark the permalink.